Indian cuisine has been influenced by a 5000 year history of various groups and cultures interacting with the subcontinent, leading to the diversity of flavors and regional cuisines found in modern-day India. Cuisine differs across India's diverse regions as a result of variation in local cultures, geographical locations (e.g., whether a region is close to the sea, desert or the mountains), and ECONOMICS. 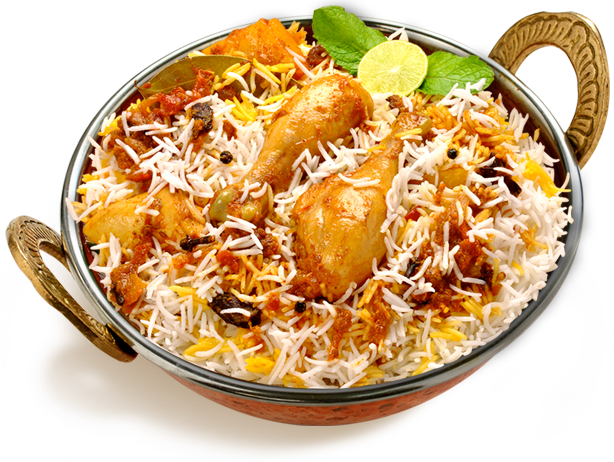 Indian cuisine also varies seasonally, depending on what fruits and vegetables are ripe. Daksh Indian Restaurant welcomes you to authentic Indian cuisine for family and friends. We would like to invite you with your family and friends to authentic Indian cuisine prepared by the finest Indian Chefs in Scotland. Our menu showcases the varying cultures, traditions, celebrations and styles of living that give character to Indian cuisine. Our food varies according to its regional location. Flavours and aromas are robust, exciting and truly unique. Fine ingredients, cooking methods and distinct tastes and textures ensure that you experience the true joy of Indian dining. Our ethos is not only to offer refined and flavoursome Indian cooking with imagination, but to infuse it with organic ingredients where possible. It is a fine dining restaurant, an establishment which offers authentically prepared quality Indian cooking with just a modicum of a twist. We also offer a service which is at once friendly and highly efficient. Our menu showcases the varying cultures, traditions, celebrations and styles of living that give character to Indian cuisine. Our food varies according to its regional location. Flavours and aromas are robust, exciting and truly unique. Fine ingredients, cooking methods and distinct tastes and textures ensure that you experience the true joy of Indian dining.